- Male and Female Dancers for the new creation by Roberto Zappalà which will be premièred in June 2019. The contract runs from April 2019 with the possibility to renew it. Strong classical and contemporary technique is required. 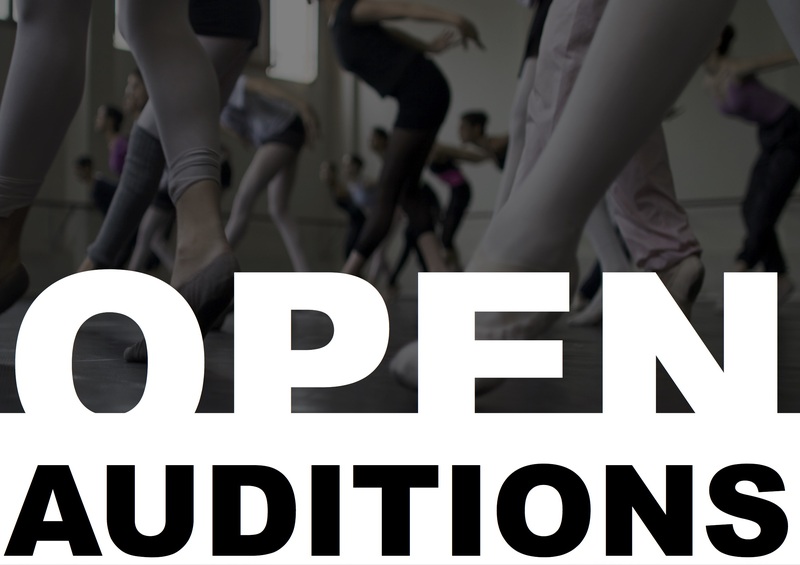 Auditions will be held in London, Rome, Barcelona, Berlin, Milan and The Hague between December’18 and January ’19, by invitation only.